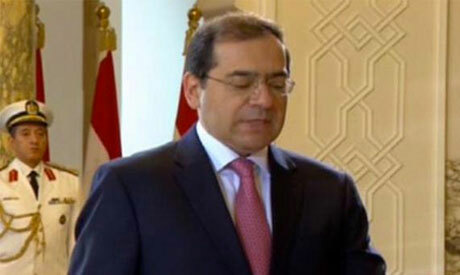 Egypt will increase its natural gas production to between 5.5 and 6 billion cubic feet per day (cfd) by the end of 2019, Oil Minister Tarek El Molla said on Sunday, up from the current 3.9 billion cfd. The three largest projects, which include the mammoth Mediterranean gas field Zohr discovered by Italy's Eni last year, are expected to collectively bring 4.6 billion cfd online by the start of 2019, said Molla. Egypt currently imports around 1-1.1 billion cfd of LNG.